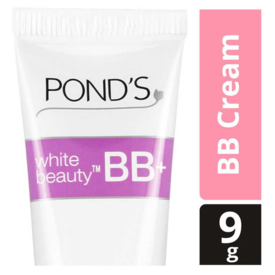 Dazzle everyone with your smooth and glowing skin when you use Pond's white beauty BB+ cream. 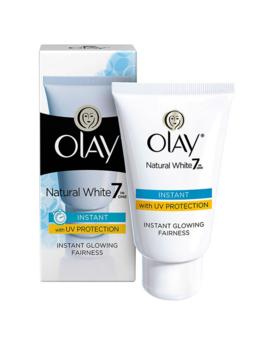 Its genwhite formula ensures that your skin looks even toned and lighter in a natural way. This cream is designed to provide immediate as well as long lasting impact on the skin and is infused with Vitamin B3 and E to ensure that natural glow. The BB+ Cream provides a natural looking coverage to your skin and hides the blemishes while minimizing the size of pores to give you a smooth look. Flaunt your perfect skin with Pond's white beauty BB+ cream. Dazzle everyone with your smooth and glowing skin when you use Pond's white beauty BB+ cream. 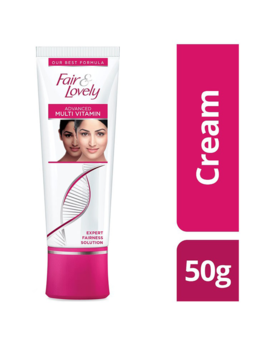 Its genwhite formula ensures that your skin looks even toned and lighter in a natural way. This cream is designed to provide immediate as well as long lasting impact on the skin and is infused with Vitamin B3 and E to ensure that natural glow. The BB+ Cream provides a natural looking coverage to your skin and hides the blemishes while minimizing the size of pores to give you a smooth look. Flaunt your perfect skin with Pond's white beauty BB+ cream.